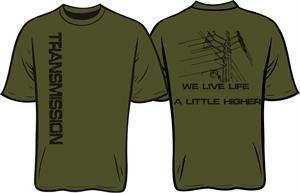 A great little design for the Transmission folks! 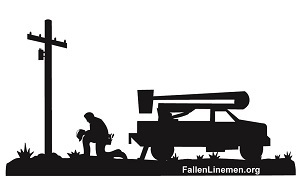 It is screen printed on an Army green shirt that is made in the USA. Shipped direct from our shop in Iowa. It is 100% cotton and preshrunk for a great fit.